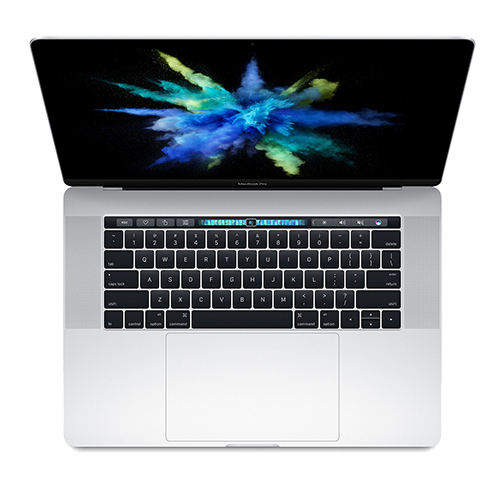 Warranty Information Every Mac comes with a one-year limited warranty and up to 90 days of complimentary telephone technical support through Apple. You may extend your Apple coverage to three years from the original purchase date of your Mac with the AppleCare Protection Plan. Alternatively, you may include CPS Accidental Damage warranty, which covers defective parts and most accidental damage. With CPS you can select between 3- or 4-Year coverage plans. The price of CPS is based upon the cost of your computer, please make sure when selecting CPS that the cost of the computer is under the amount CPS covers. Purchasing both warranties is unnecessary. AppleCare+ for Mac extends your coverage to three years from the original purchase date of your Mac and adds up to two incidents of accidental damage coverage, each subject to a service fee of $99 for screen damage or external enclosure damage, or $299 for other damage, plus applicable tax. In addition, you'll get 24/7 priority access to Apple experts via chat or phone. The Consumer Priority Service (CPS) plan adds three years of world-class extended warranty service on defective parts and labor with added accidental damage coverage to your Mac or PC. Choose from pricing options based on the price of your computer. The Consumer Priority Service (CPS) plan adds four years of world-class extended warranty service on defective parts and labor with added accidental damage coverage to your Mac or PC. Choose from pricing options based on the price of your computer.